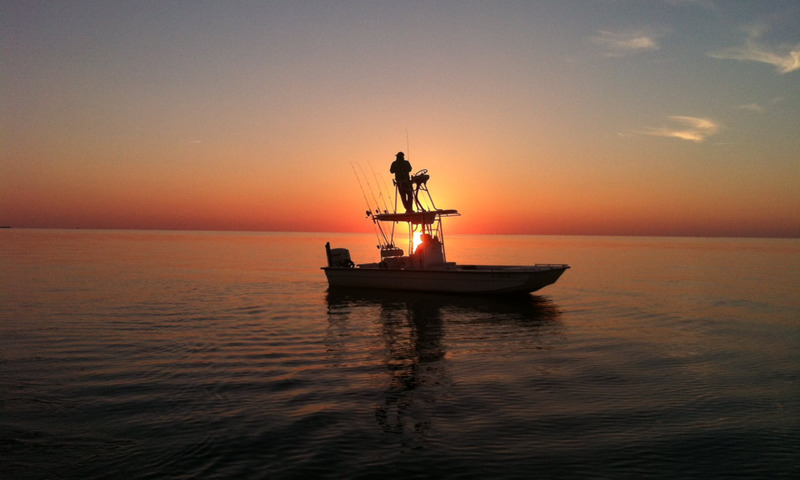 I hope this site has been able to answer most of your questions in preparation for your back-country fishing of the Pamlico Sound. I realize you may still have questions for your upcoming fishing or clam/crab charter. To reserve you reservation, text or call me at 252-305-3175. My boat, Tightline, is docked at the Hatteras Harbor Marina along Highway 12 in Hatteras. Click this link or use the map below.